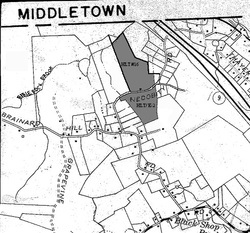 Nedobity Preserve - Haddam Land Trust, Inc.
road (excluding the house lot of 2 acres) to the Land Trust. 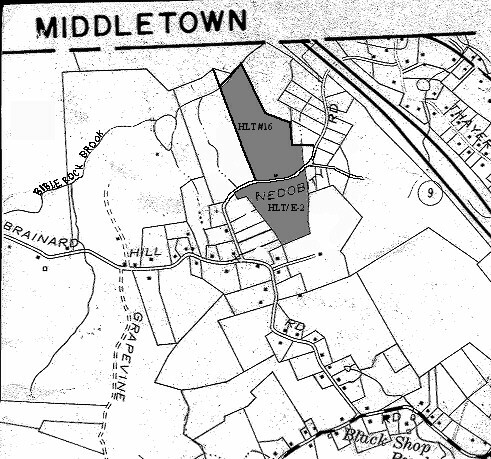 In 2000, William Nedobity bequeathed the remainder of the property to the Land Trust. This section of the Nedobity Preserve is most notable because of its winter view of the Connecticut River and 5 acres leased to a local farmer. A trail, marked with white blazes, exists on the north section of the Nedobity Preserve. Nedobity Road to the top of the hill.